bhai 1 gb b mil jae to shukar karunga main, agr aap k knowledge main hai to please bataa den, and server banaane ka tareeqa b share kar dijiay ga please. ap ne urdu me tutorial bnaey han? account bnane ke baad pic mere ftp account ki details ha jney me FileZilla me use kr ke FTP server se connect ho kr files upload kr leta. ap ne kbhi FileZilla use kia ha? ap ne vps kwon buy kia tha? ma ne 3000 rupees for one year me hosting li ha. 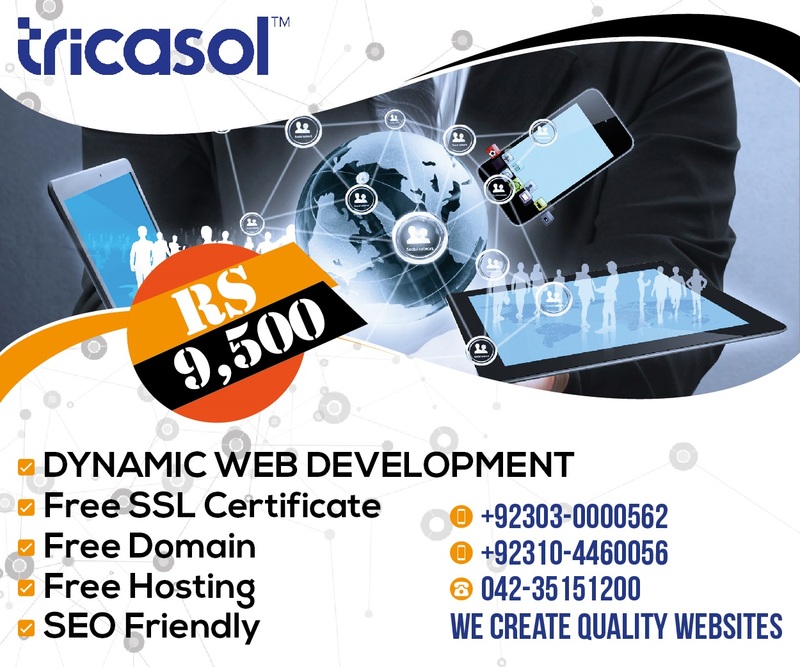 agr ap ki website bus 100, 150 tutorial hi han to ap tu bohot ziada rupees spend kr rhey ho. 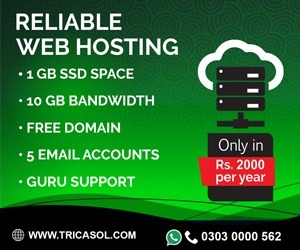 Bhai Main aik Free Hosting Website Use Kr rahi hn bohat achi he aur speed bhi achi he free hosting package main bhi wo mobile support dete hein Pakistan ki hi hosting service he apko pasand aye gi aik bar try kr k dekhen.